Wow, I can’t believe it! This is already episode 50! (listen to the other episodes here). So far, it has been an incredible journey for me. Talking to all those awesome photographers who shared their experiences with us is just a dream. I already mentioned it a couple of times, but I’ll repeat it here again. The thing that keeps me sane doing all those interviews is my long-term goal to interview 100 of the best music photographers on this planet and finally writing a book about it. This has never been done before and I think it’ll be of great value for every music photographer out there. Image having the key finds of the best photographers in one book. It’ll help you to change your career immediately. 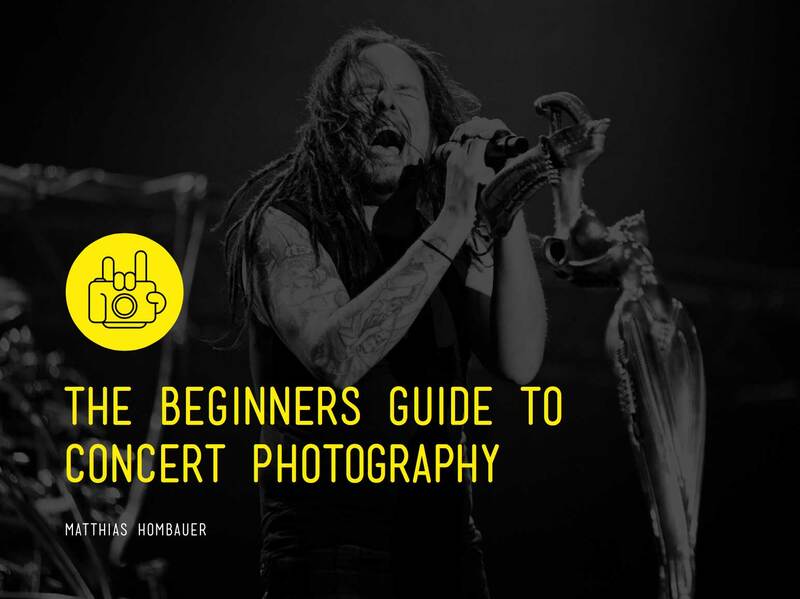 This should become the go-to book for concert photographers worldwide and I am really excited to start writing. So far, we’re halfway through and I want to say a big thank you to all of you who supports my HTBARP project. I am so grateful for all your help and the friendships that have been built around the world are just amazing. After this episode, I’ll take a short break and I’ll be back with new interviews in May. Today’s guest is Mississippi based music photographer Jennifer Devereaux. We’ll talk about how she manages her concert photography job with three kids and venues more than 2 hours away from her hometown. Jenn will explain how she balances her music and wedding work on social media and what challenges she has as a woman in the photo pit.